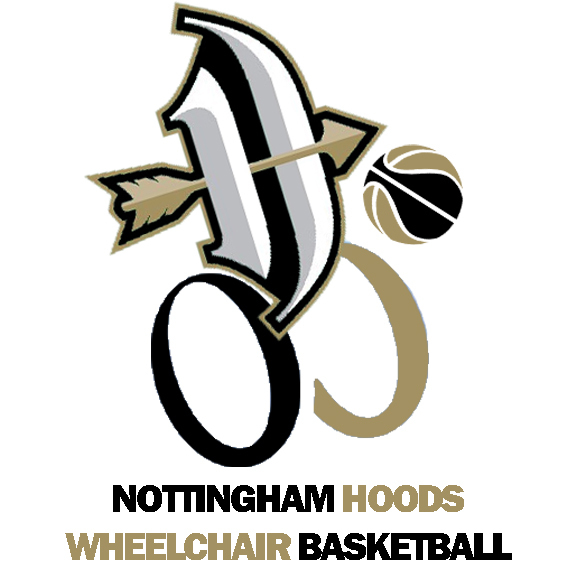 The Nottingham McDonald’s Hoods will be looking to bounce back from a run of 3 defeats as they take on 10th place Barking Abbey Crusaders on Saturday. 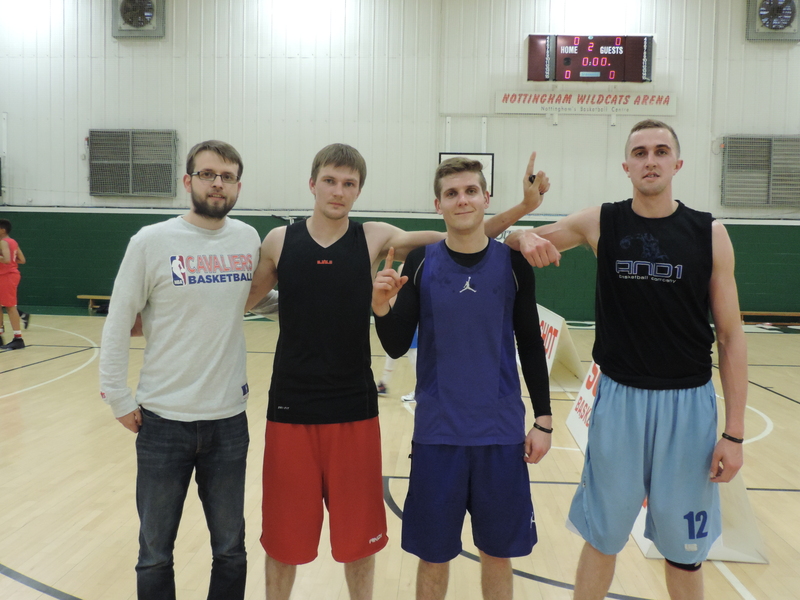 It has been a tough few weeks for Coach Westley, a disappointing home loss to Leopards, followed by tough games against two of the best teams in the league in Kestrels and Riders has seen the Hoods fall back into the chasing pack, just clinging on to their 8th place – and the final play-off spot. Crusaders have had a mixed start to 2019, with a tough schedule of their own, also losing to Riders last weekend. This weekend’s game is a key fixture for both teams as they look to chase those final play-off places. 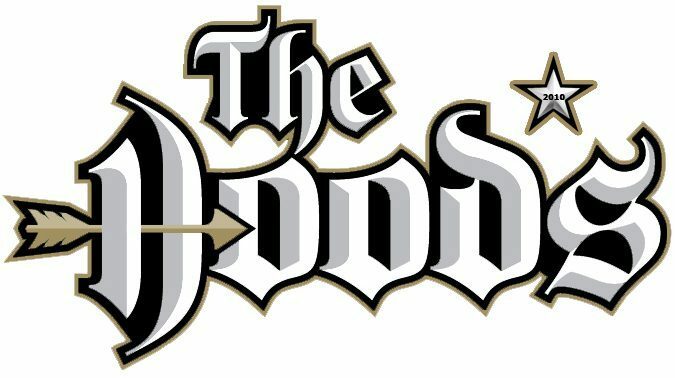 Hoods have been working hard in training and are eager to get back on court and show what they are capable in what will be a tough away fixture.